Developed specifically to meet the unique needs of healthcare providers, Zebra’s reliable HC100 Printer makes wristband printing easier and more cost-effective than laser solutions. This solution combines the reliable HC100 direct thermal printer with easy-to-load cartridges containing the industry’s only antimicrobial-coated wristbands – Zebra’s Z-Band¨ wristbands. Minimal training! 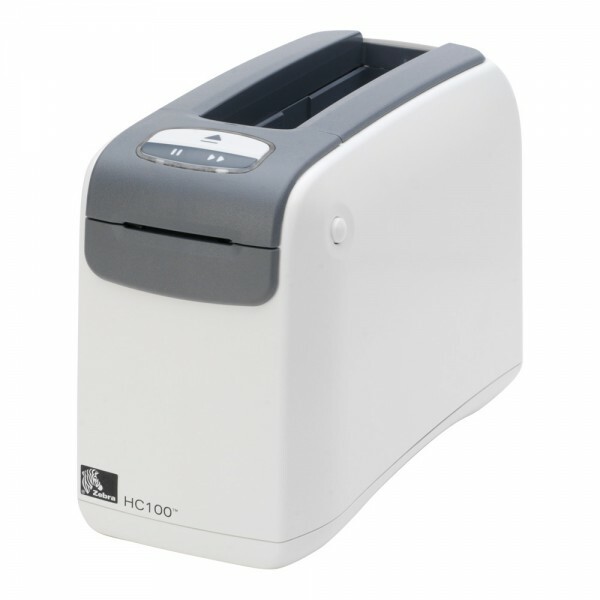 Pop the wristband cartridge into the HC100 printer, print individual wristbands on demand. 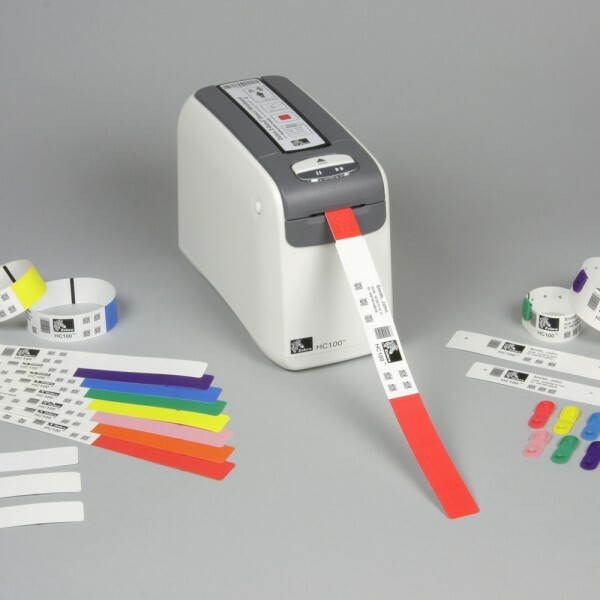 Compare these two simple steps with laser printing, which often requires staff to load forms into a special tray, print labels, apply a label to the band, and fold a laminate over the band. 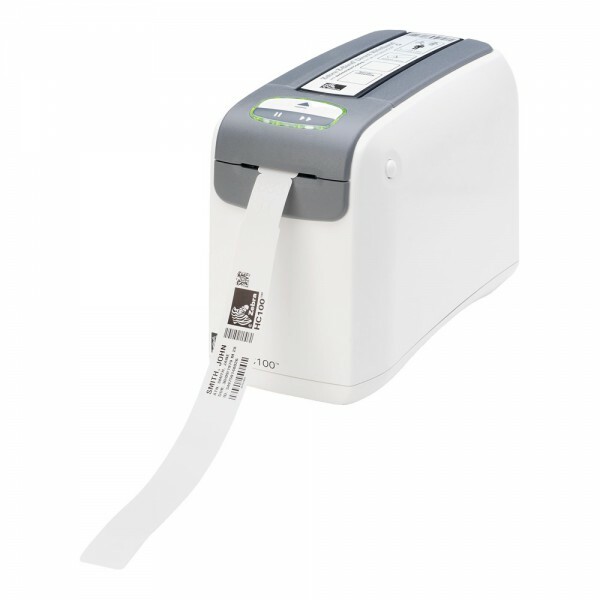 The HC100 printer detects wristband size – adult, pediatric, infant – and automatically calibrates its settings for optimal print quality. Print your own wristbands at the touch of a button The ideal solution for identifying pupils on school outings. Makes it easy for lost children to be returned to the group as quickly as possible. Change the wristband details so they are relevant to each trip Ideal for school trips, entry passes etc Incorporate images, barcodes and multiple lines of text Typically a wristband will contain: school name, logo, school telephone number, teacher’s name and mobile and a date Child and adult wristband cartridges are available A compact printer that prints wristbands fast and economically Can also be used for identifying visitors or at events. 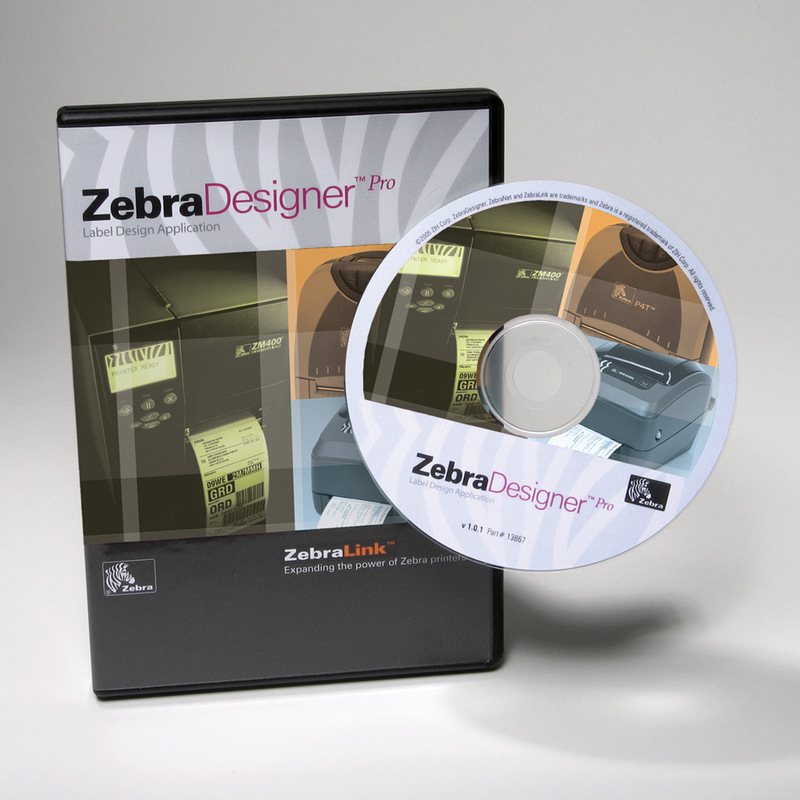 • Operating humidity: 20%-85% non-condensing R.H.
• Storage humidity: 5%-85% non-condensing R.H.
Firmware • ZPL II—Universal language for Zebra printers. 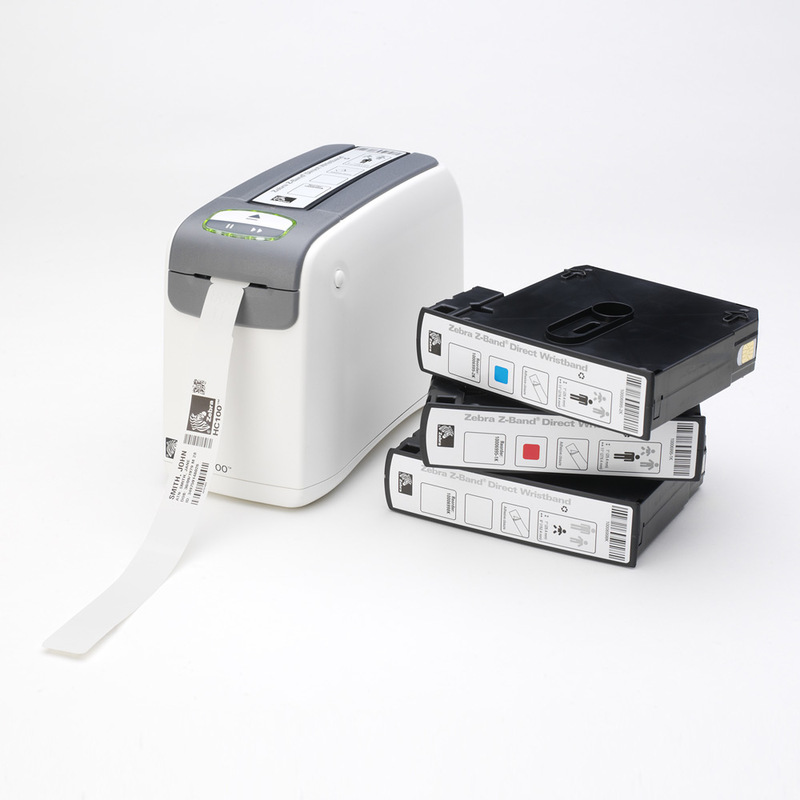 Simplifies wristband and label formatting and enables format compatibility with existing systems that run Zebra printers.